Check out Tab Bhi Tu from October ft Varun Dhawan, Banita Sandhu and directed by Shoojit Sircar. 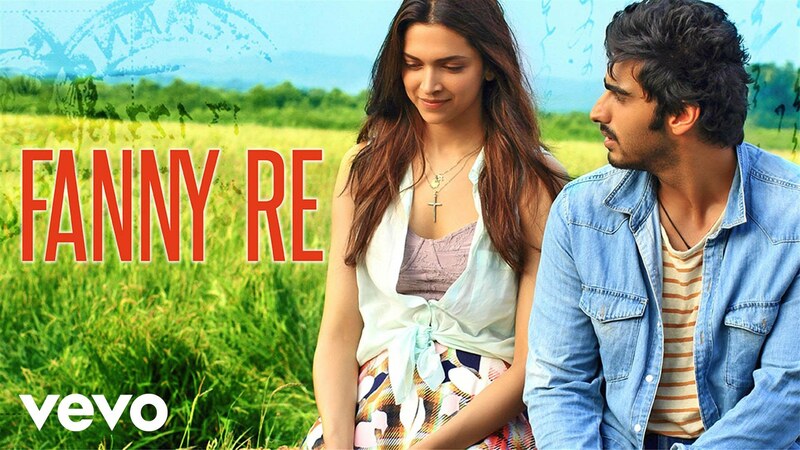 Check out Fanny Re Song From Finding Fanny starring Deepika Padukone, Arjun Kapoor, Dimple Kapadia, Pankaj Kapoor, Naseeruddin Shah. 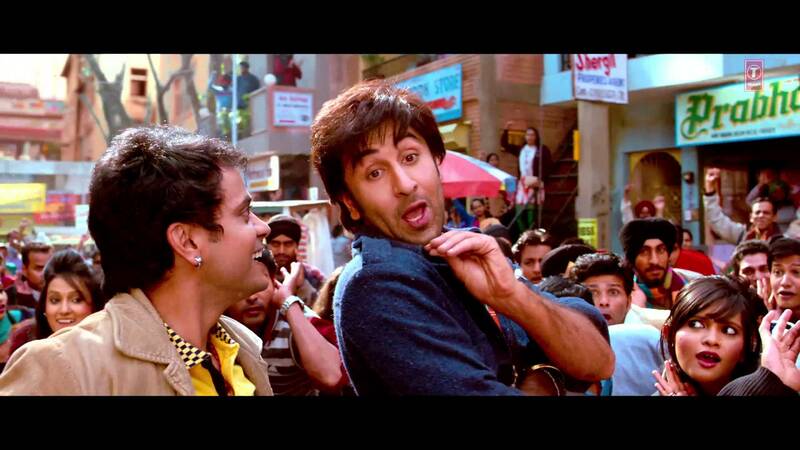 Check out Tareefan Song from Veere Di Wedding ft Kareena Kapoor Khan, Sonam Kapoor and directed by Shashanka Ghosh. Check out Dum Dum Song from Phillauri ft Anushka Sharma, Diljit Dosanjh and directed by Anshai Lal. 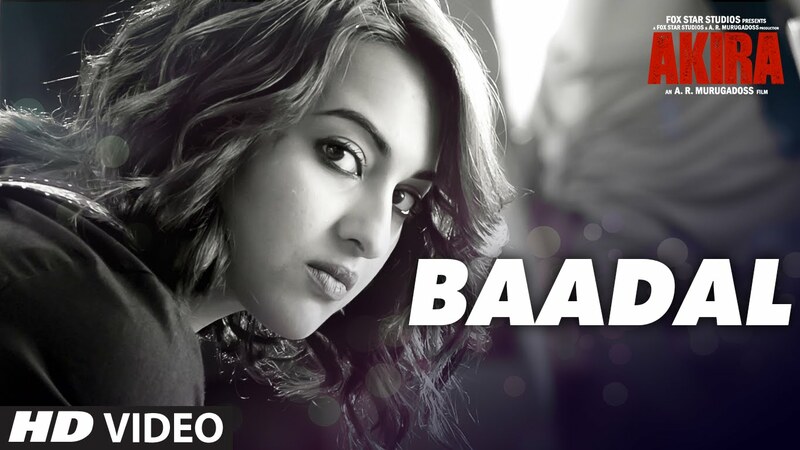 Check out Baadal Song from Akira ft Sonakshi Sinha, Konkana Sen Sharma, Anurag Kashyap and directed by A.R. Murugadoss.